Top Ten Tuesdays are hosted at The Broke and the Bookish. This week's topic is Ten Books You'd Buy Right This Second If Someone Handed You A Fully Loaded Gift Card. Now, I hardly ever buy books. I'm a librarian in a public library with a healthy budget and a really good collection so whatever I want is at my fingertips. But sometimes, sometimes, I just want to get something in my grabby little hands. In recent years I've been buying certain books after I read a library copy because I love them so much I want to own a copy to read again later (whether or not I actually ever do!) and I've also started reading romance and sometimes they are most easily obtainable by buying the ebooks, especially if they're self-published or from a small publisher. So I'm just going to list whatever comes into my head right now as I fantasize that I've been set loose with book credit. I actually have been planning to buy a copy as soon as I can get myself to Porter Square Books. I loved this book when I read it, and now I will be reading it again because I suggested it for my library's Community Read. I am dying to get to it super soon! This is the first in her new series, Scandal and Scoundrel. It has a pretty dress on the cover and I do like the feel of a mass market paperback in my hands. She's such a clever, witty author. I adored Never Judge a Lady by Her Cover. I am only vaguely planning to read this because it's been so long since I read the previous books that I worry it won't be awesome for me because I've forgotten so much. But I bought the others for my e-reader since they're so long and heavy in hardcover (even though The Passage disappeared from my account and B&N seems to not think I own it, grrr!) My book-related fantasies involved re-reading the first two just before starting this one. 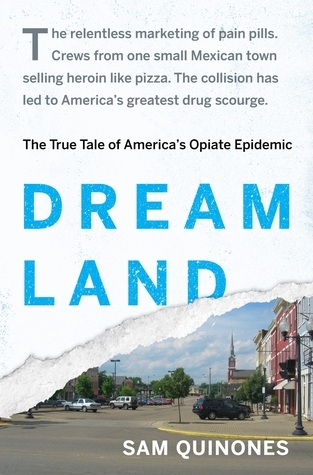 I've been wanting to read this book about the opiate epidemic ever since my friend Kevin reviewed it for the Christian Science Monitor. It's not the sort of book I would normally buy, but every time I think I'm finally going to read it, my library's copy is checked out. So maybe I should just have it on hand. In this fantasy, I can time travel apparently because this book won't be published until September. I guess I'd use my gift card to bribe someone for a galley? Anyhow, this is my number one top book that I'm excited about for the fall. I loved Rules of Civility, but this one has the added bonus of being set at the Hotel Metropol in Moscow, the very same hotel in which I stayed last year. 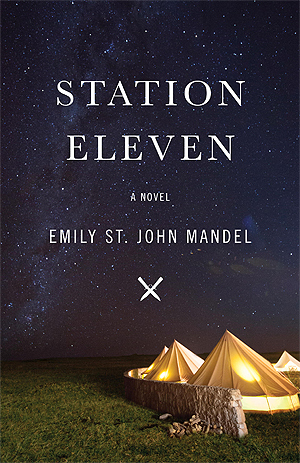 This was on my list of books I want to read in the second half of 2016 (which I'm actually doing ok with, now that I look at it again) and because it's so lengthy and also popular, I think it would be good to own so I can just read it whenever I decide to, without having to be on hold for a library copy. I've been wanting to read this again for quite a while now, and classics are good to own! I'd be sure to buy an edition with illustrations. 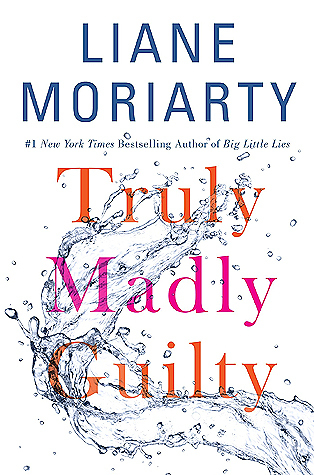 I think this is going to be a fun book, if Big Little Lies was any indication, and fun books should definitely be read in summer. I'm on hold at the library, but it's super popular so who knows when I'll actually get it? Also a popular book I'm on hold for, but I'd love to read it sometime soon. I'm falling behind on her books, because she has a memoir out this fall and I still haven't read her last novel! It was on my January list of 2015 releases I hadn't gotten to yet, and I still haven't gotten to it. But I still want to read it! What would you buy right now if someone handed you a gift card? Loved reading Big Little Lies! Which of her books do you recommend me reading next? Great Top Ten! 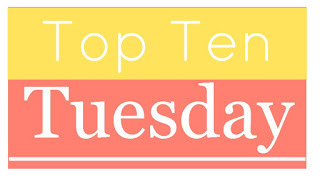 :D My Top Ten Tuesday! The only other one I've read is The Husband's Secret. I didn't like it quite as much, but it was a different kind of book. Still definitely worth reading! I read (and LOVED) "The Passage" way back in 2013 and meant to get to "The Twelve" immediately and never did. I want to read the other two books in the trilogy, but I only have the vaguest memories of what happened in "The Passage" and I really don't want to take the time to re-read such a long book. So, sadly, I just may never find out what happens! I finally decided to give in to the hype and read "A Little Life," and I have it checked out from the library right now! I'll probably start it after I finish my current book. I'm with you on the library... this list was kinda tough for me to compile because I don't actually want to OWN most of the books on my to-read list. That's an honor reserved for very special books!